An entertaining football show. A exhibition of supremacy on the pitch. A triumph taking the team one step closer to the league title. 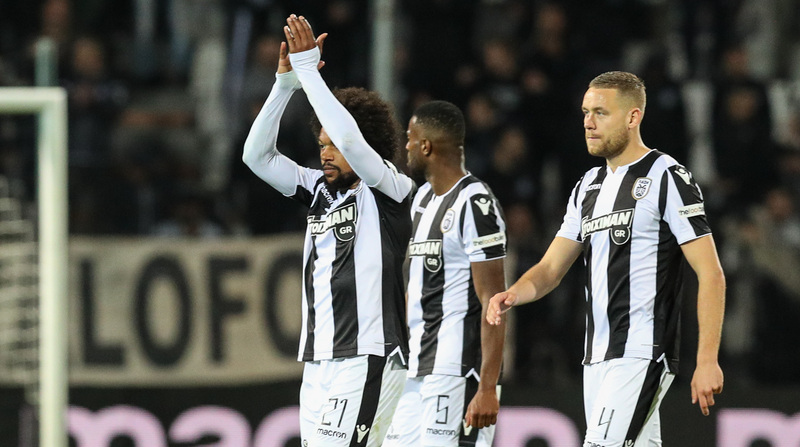 PAOK thrashed Olympiakos in Toumba, the 3-1 final score proving flattering for the visitors. 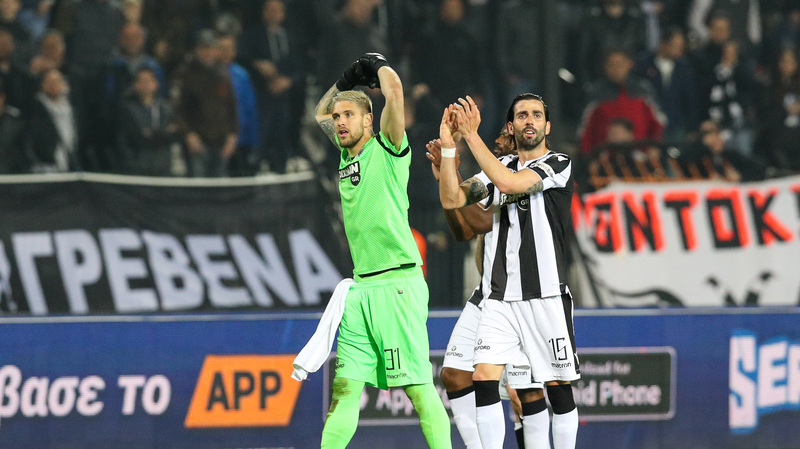 PAOK TV brings you all behind-the-scenes action from a magical evening in Toumba.